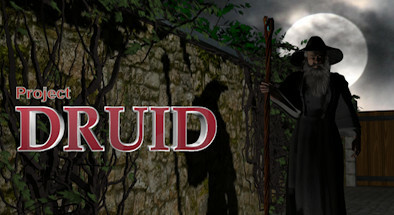 Gamehag is giving away 1000 free Steam keys for Project Druid - 2D Labyrinth Explorer. Instructions: Click the button to open the giveaway, login and follow the steps to unlock your key. About this Steam game: A 2D maze game? !